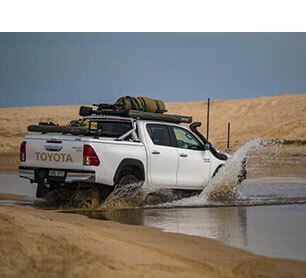 Pro-Form provides automotive security, protection, style and ease via its range of leading automotive accessories which are delivered to automotive companies throughout the world. Introducing the most advanced SPORTLID to date; where style meets practicality. 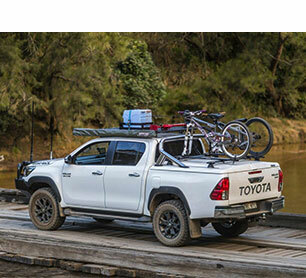 The next generation SPORTLID retains the style and security you’ve come to expect from PRO-FORM but adds new unique features, such as incorporated cross bars, central locking, interior lighting and improved load carrying capacity (both under and on top of the lid). 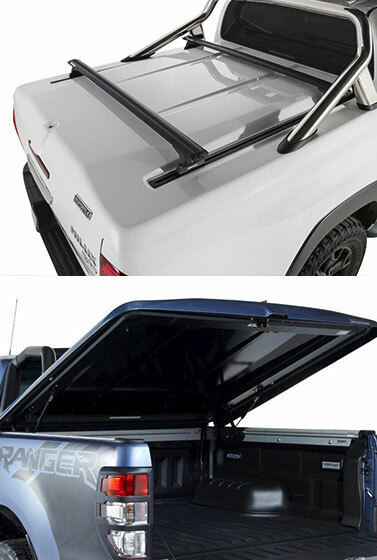 Additionally, TANGO SPORTLID is supplied with the TANGO Vehicle Load Bed Rail System, allowing quick installation, easy-on easy-off and seamless integration with other TANGO accessories such as the telescopic load bed divider and additional adjustable lashing hooks. 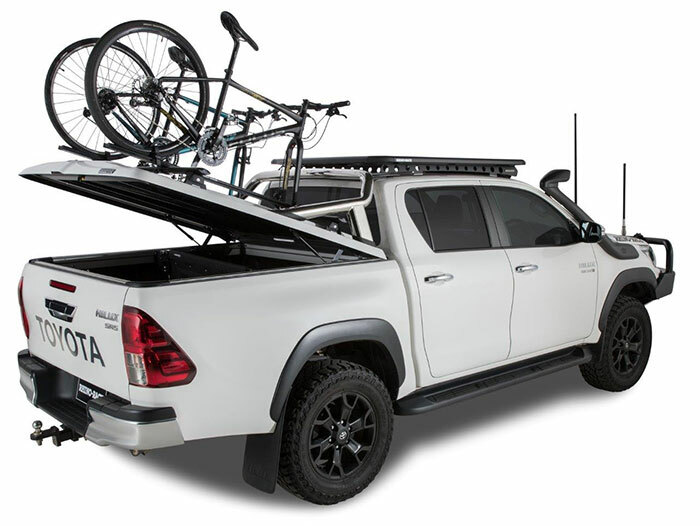 SPORTLID both complements and enhances the appearance of your vehicle, while allowing the seamless integration of the O.E stainless steel sports roll bar and allowing for cross bars, bike racks and other accessories to transform your transport and suit your lifestyle requirements. PRO-FORM's SPORTLID is made using a hybrid of aluminium and ABS plastic composites that provides a lightweight and impact resistant lid that is both tough and durable as well as being paintable. The wrap around design makes tampering or breaking into the SPORTLID very difficult. Non-drill fitment method preserves the integrity of your vehicle and makes installation quick and easy. Touch-pad central locking activates with your vehicles electronic system to ensure the SPORTLID is always secure. An interior light provides visibility in the dark. SPORTLID ’s lightweight construction means it can be removed and replaced in less than 2 minutes using PRO-FORM’s unique TANGO system. 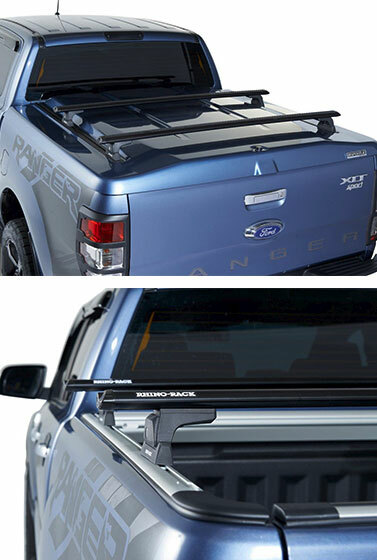 Sleek lid-mounted accessory channels allow the customisation of your SPORTLID to suit your lifestyle through integrating accessories such as bike racks or cross bars. The supplied kit comprises, the paintable lid with the above specification and the alloy Tango load bed rail system that the lid is fitted to, and accessories such as the load bed divider and tie-hooks can also be fitted to.